Muslim should not be subjected to derision on account of poverty. While Islam depends partly on the believer’s faith and respect of decency to take positive measures for mitigating the circumstances of the poor, the Shari’ah nevertheless empowers the state to appropriate from the excess wealth of the individual when necessary what is required to satisfy the needs of his less fortunate brother. To be respectful of a fellow believer’s welfare in the society of Islam is another proof of faith. Instead of manifesting their individualism, Allah through Muhammad decreed that the faithful show brotherly love towards one another. Thus thinking of others is a must! 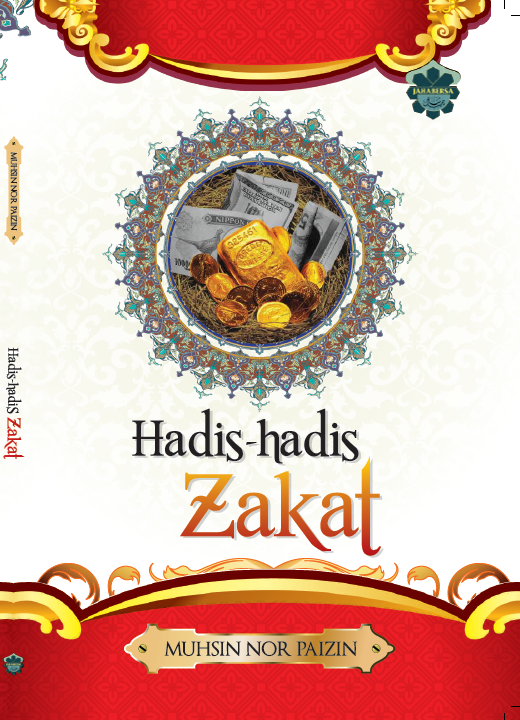 Kitab Al-Kasb (Part 10): Proof for the Obligatoriness of Earning up to the Indispensable Amount and Rebuttal of the Obfuscations of the Karramites in Denying It. Using Contributions for Purposes other Than Specified by the Donor.